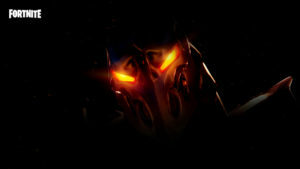 It's available for users with the operating system Windows XP and former versions, and it is only available in English. 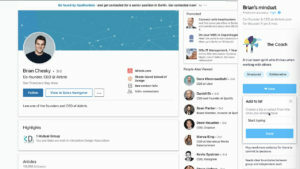 Its current version is 2.1.2900.20 and was updated on 3/2/2009. Since we added this program to our catalog in 2007, it has obtained 78.182 downloads, and last week it gained 35 installations. 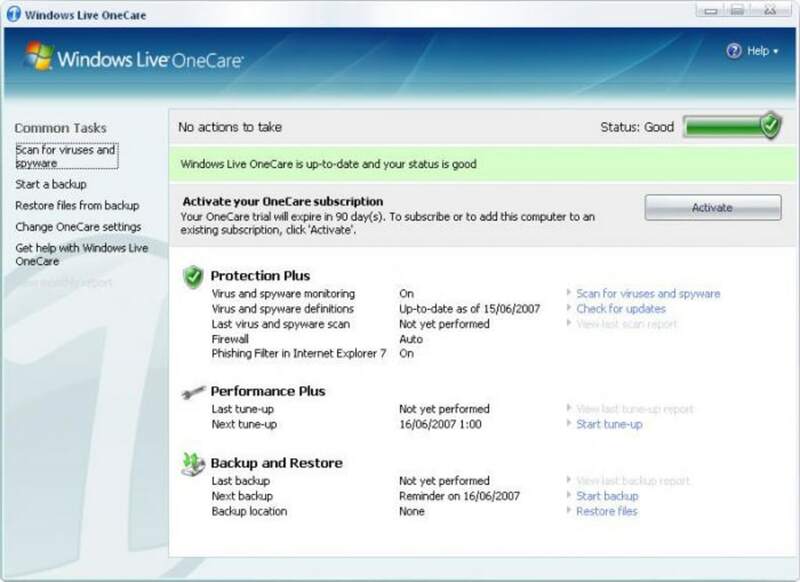 Windows Live OneCare is a slick software that takes up less space than many programs in the category Security software. It's a software very heavily used in United States, India, and Romania. Protection Plus, with its antivirus and antispyware scanners and managed, two-way firewall, helps protect your computer from viruses, worms, Trojan horses, hackers, phishing, and other threats. 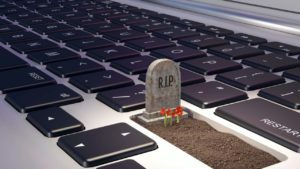 It runs continuously in the background, but you can scan individual files and folders for viruses on demand simply by right-clicking them. You can even scan attachments you receive via Windows Live Messenger or MSN Messenger. Performance Plus regularly defragments your hard disk, removes any unnecessary files that can clog your PC, and helps make sure important security updates from Microsoft are installed efficiently and on time. Backup and Restore regularly copies your important files and settings to CD, DVD, or external hard disk. it makes PC too slow, useless to install. 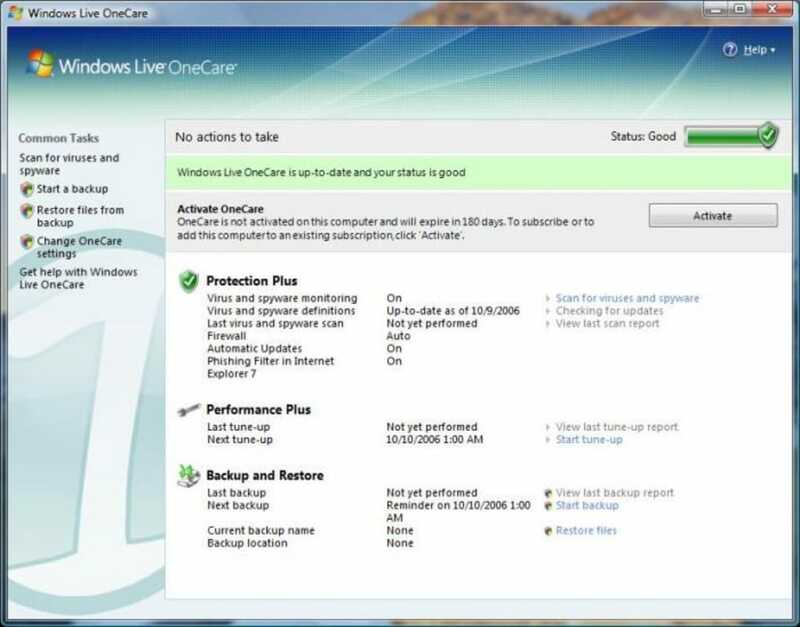 My computer became too slow to work after installing windows live onecare antivirus, which was earlier working very fine speed with awast free antivirus software. I waited for so long to download this heavy file from internet, but it turned out to be of no use. 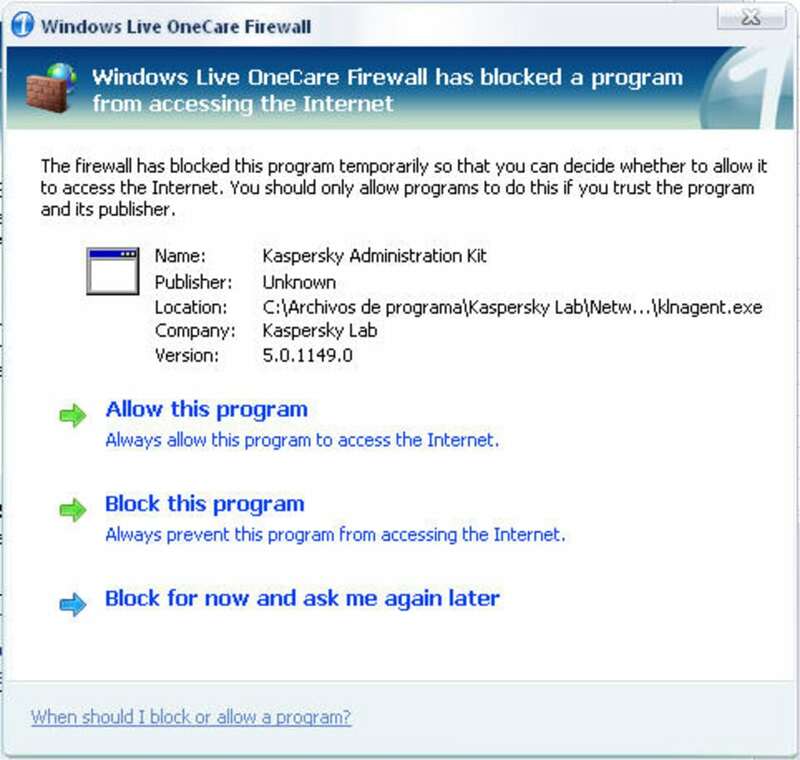 During the installation of this OneCare, I had to uninstall my earlier free antivirus awast with which my computer was working perfectly, with good workable speed. But after installation of this windows live onecare my computer became too slow, and again I had to uninstall this onecare application to reinstall the awast one. I dont know why someone will pay for this application, at least i will dump this software in trash? 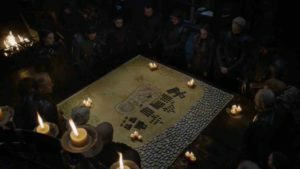 I wasted my 4-5 hrs working on this stupid job. Guys, just dont install this onecare. Definitely Best Protection. Although it is only a trial, OneCare, in my opinion, is the best all in one software you can get. It has everything you could possibly need and works better than most other software while avoiding buying many different softwares. not thrilled seems to slow down. it seems to me that my computer runs much slower with the live onecare......it needs to defragment every other day - it never needed to do it that often.....when it does scanning or updating - it takes forever. 1 program for all security issues. 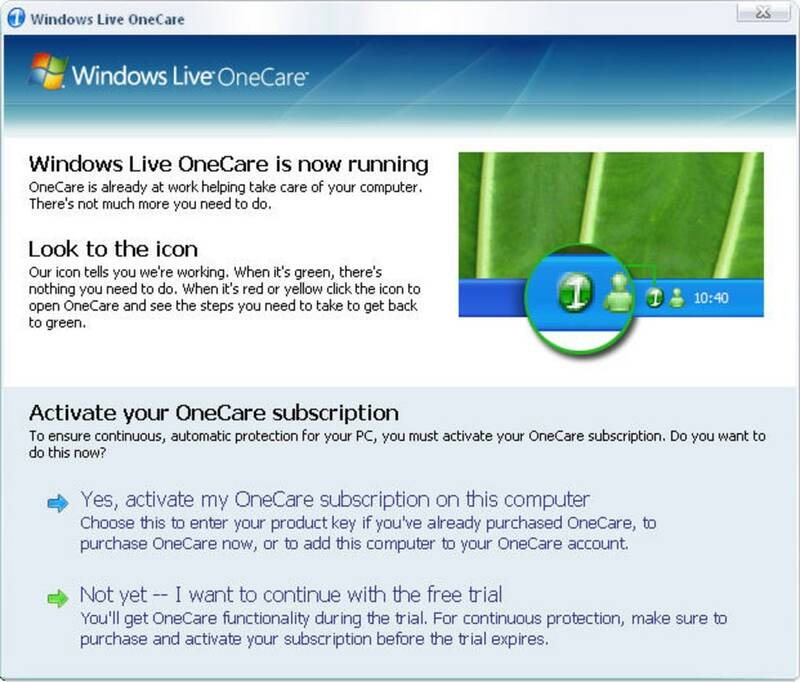 What do you think about Windows Live OneCare? Do you recommend it? Why?